Compression springs do a couple of things. First they supply the pressure to engage the belt. They also determine the rate at which the CVT transmission changes from low to high gear. 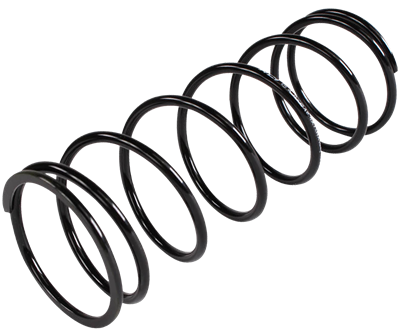 A 1000rpm spring will go into a higher gear than a 2000rpm spring. 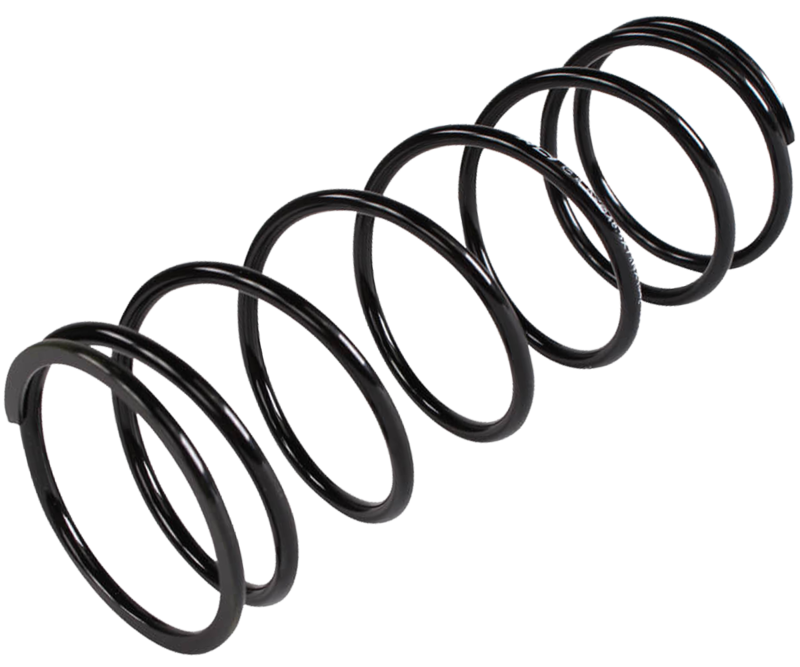 This 1000 rpm compression spring is specifically for the RZR 170 clutch. Looking for more performance upgrades? This spring is part of our 170 SUPER CLUTCH SET!